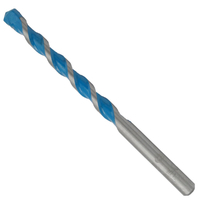 For wet & Dry drilling various glass, tile, ceramic and rough porcelains. 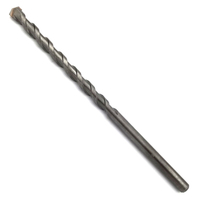 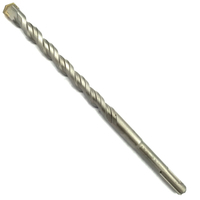 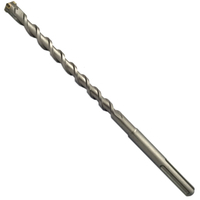 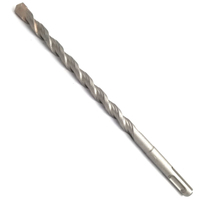 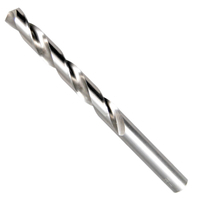 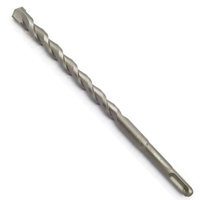 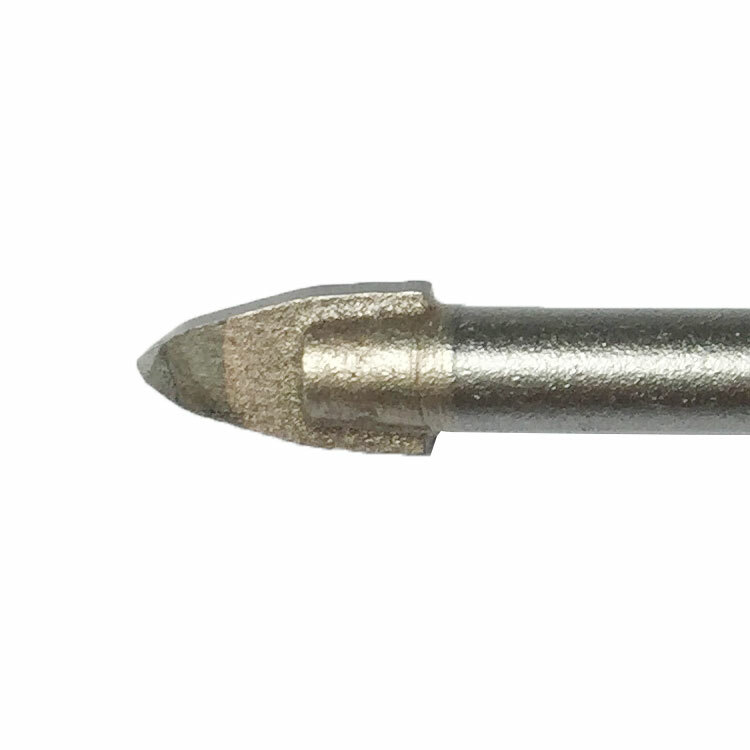 Patented Step Spear Design of carbide tip to drill rough porcelain faster. 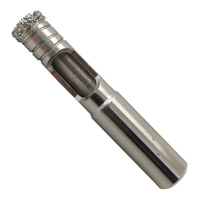 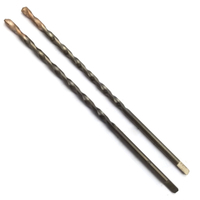 Auto-copper vacuum soldering guarantees the durability unified with carbide one. 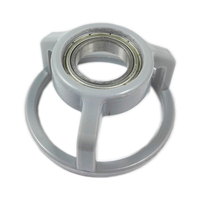 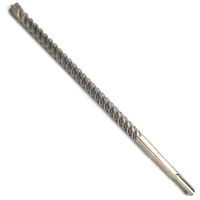 1, For wet & Dry drilling various glass, tile, ceramic and rough porcelains. 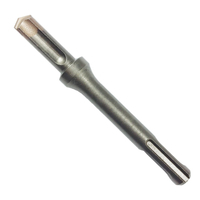 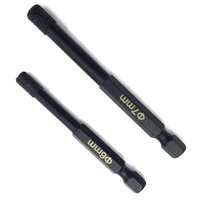 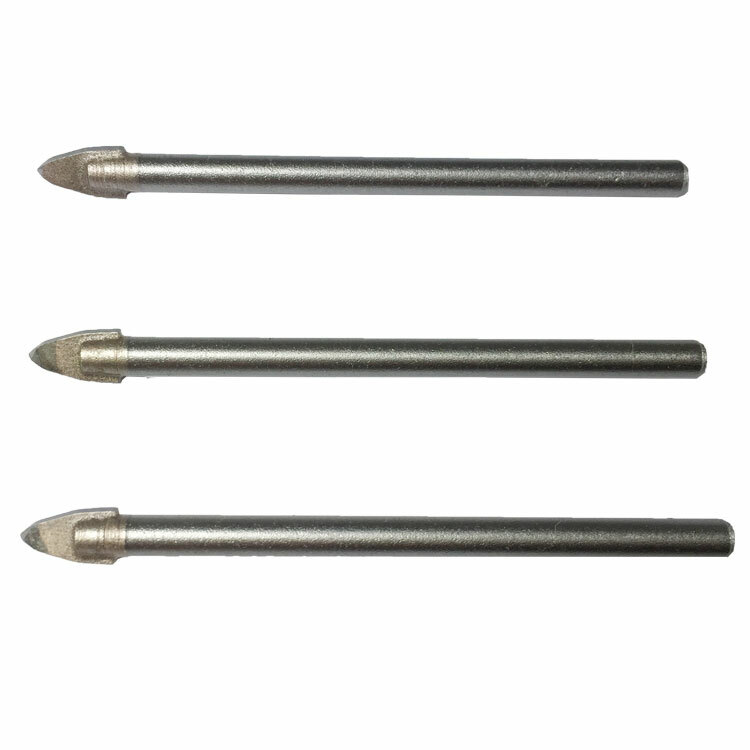 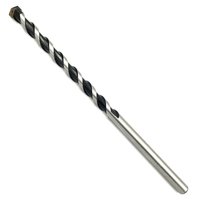 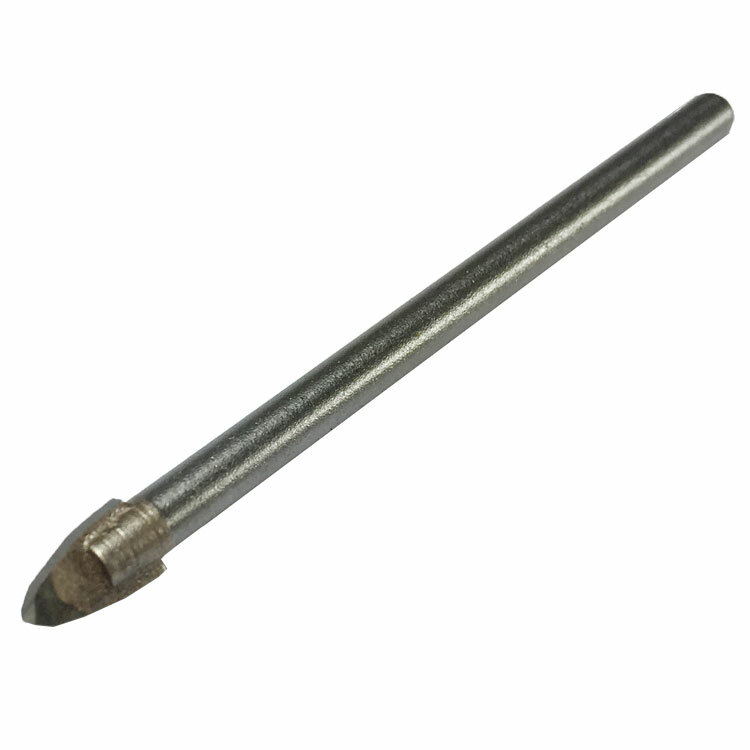 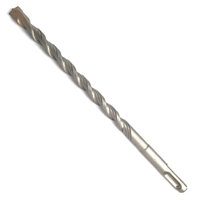 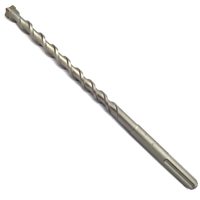 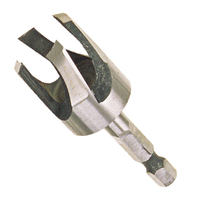 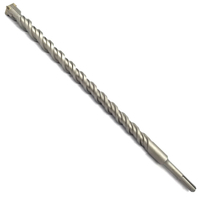 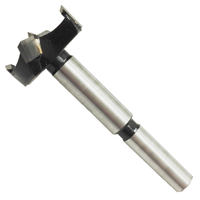 2, Patented Step Spear Design of carbide tip to drill rough porcelain faster. 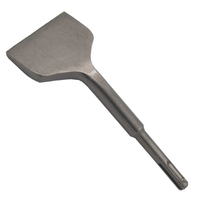 3, Long service life and low probability of breakage thanks to the highly effective technique of hardening by blasting. 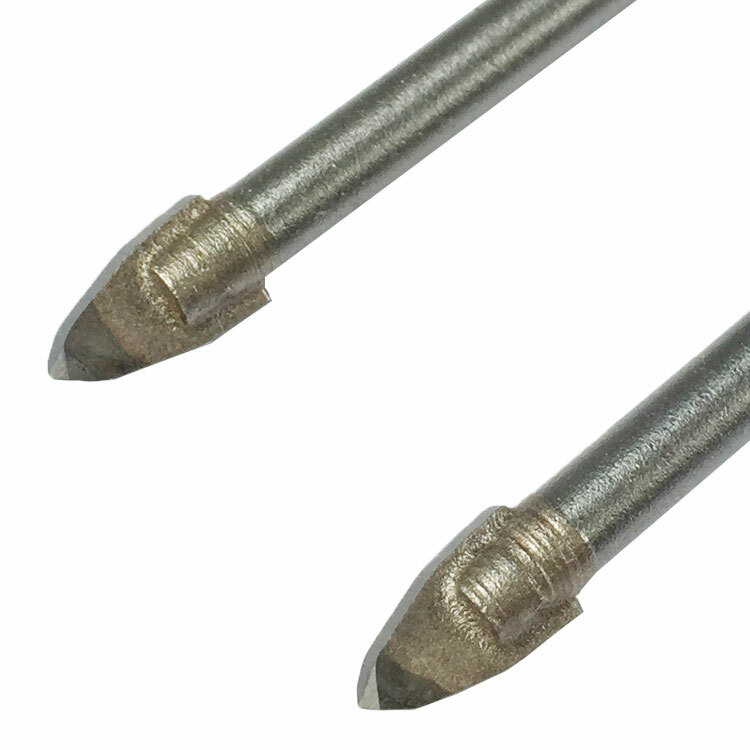 4, Auto-copper vacuum soldering guarantees the durability unified with carbide one.